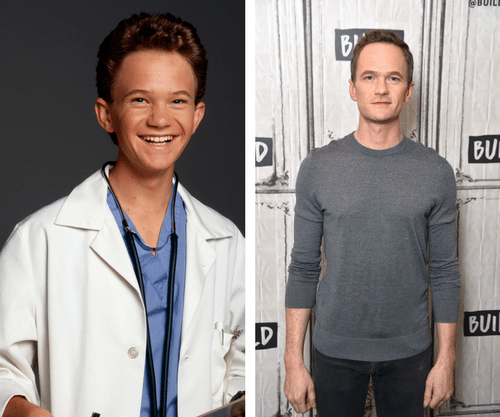 Which transformation surprises you the most? 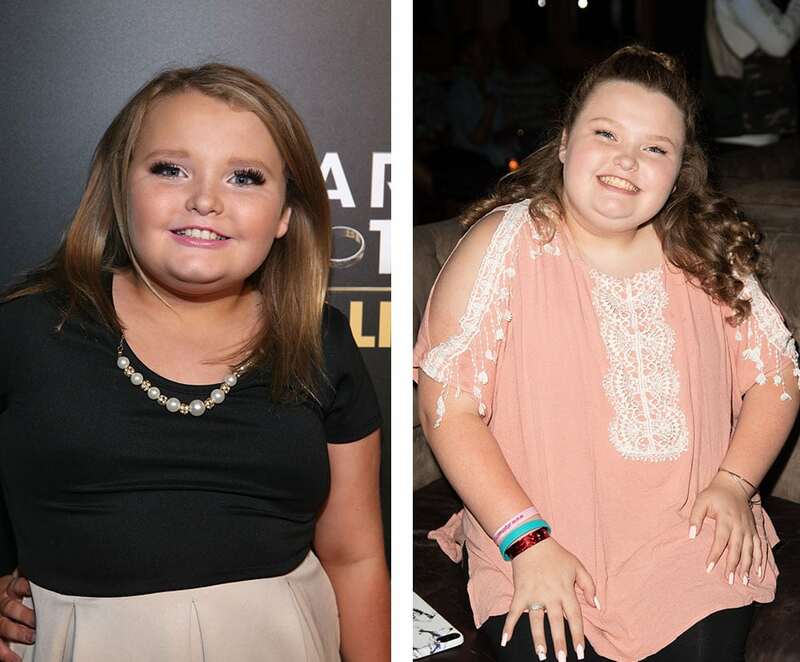 We can’t seem to get enough of child stars. 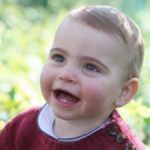 They’re cute, they’re precocious and they usually steal the spotlight from even the biggest stars. 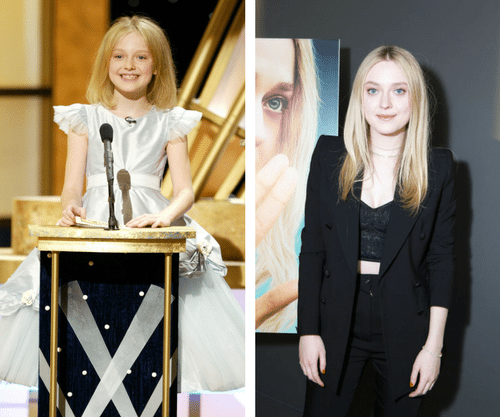 Some of these pint-size performers continue on in their acting careers, long into their adult years, while others choose to follow a new path. 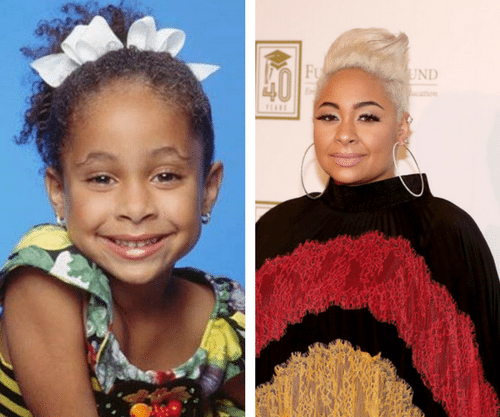 Where are some of your favorite kid stars from the past six decades? 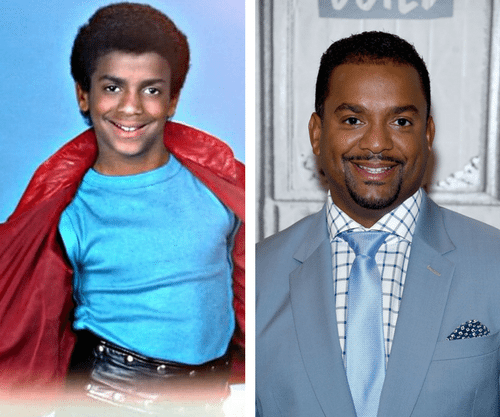 Take a look back into the good old days of TV with this slideshow, and see where some of entertainment’s most famous kids are now! The adorable kid from the Tom Cruise film “Jerry Maguire” has grown up into a martial arts-practicing, fitness-loving man who continues to hit the Hollywood scene. Marcia Marcia Marcia!  McCormick played the oldest girl in “The Brady Bunch,” the one who seemed to get all the boys and popularity (at least according to middle sister Jan). 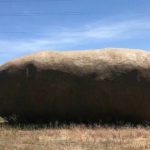 The now-61-year-old McCormick was a recent contestant on “Dancing With The Stars,” and still makes occasional appearances on TV. 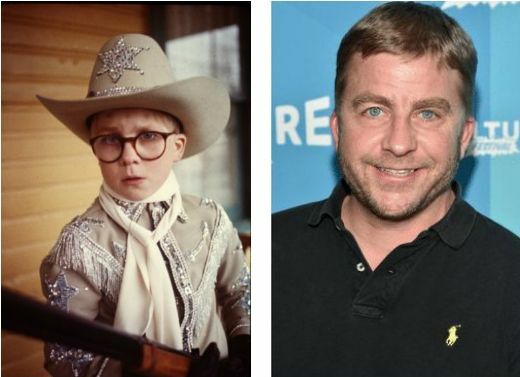 Billingsley shot to stardom as Ralphie Parker in the 1983 holiday classic “A Christmas Story.” Today, most of his work is behind the camera as a director and producer. He did, however, have an uncredited cameo in another holiday blockbuster, “Elf,” in 2003. As one of the original child stars of the 1950s, Mathers’ portrayal of the Beaver in “Leave It To Beaver” made him a TV icon. 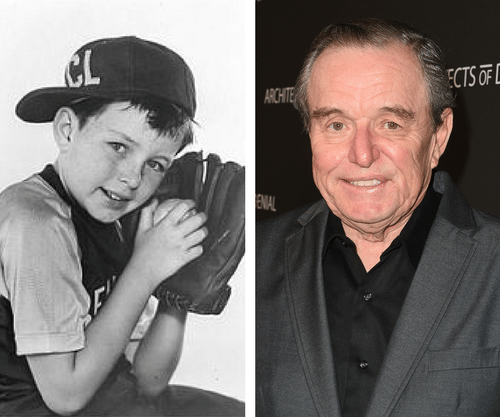 The 69-year-old former child star still makes media appearances to talk about his time as “The Beav” and the impact the role had on his life. 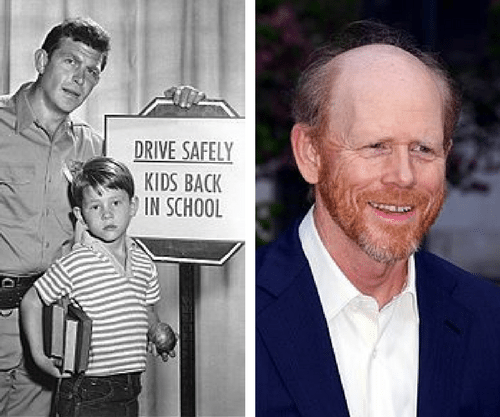 Ron Howard’s acting career took off at the age of 5 when he played Opie Taylor on “The Andy Griffith Show” in 1960. 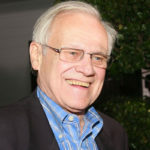 From there, he went on to countless guest star roles, until he landed the part of Richie Cunningham in the 1970s hit “Happy Days.” Today, the 64-year-old director and producer is co-chairman of Imagine Entertainment. 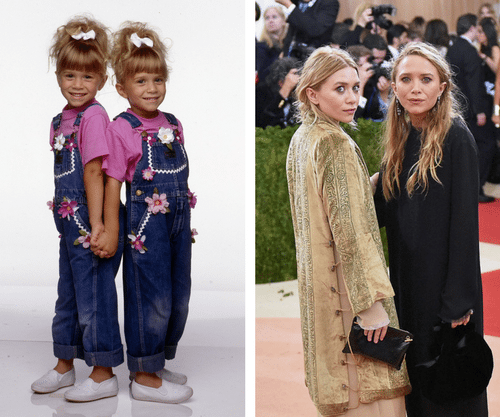 The Olsen girls ruled prime-time television in the ’90s in “Full House.” They graduated to countless movies and even launched their own fashion line. The 31-year-old twins continue to design fashions and enjoy their fortunes. 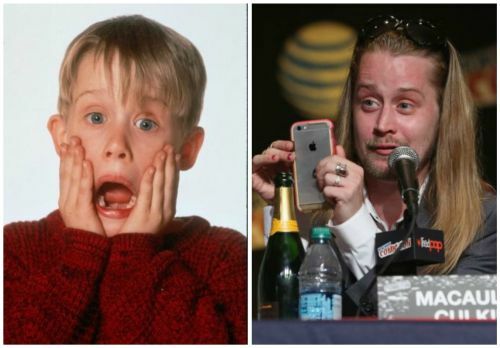 As the young “Home Alone” hero Kevin McAllister, Macaulay Culkin became a Hollywood darling. 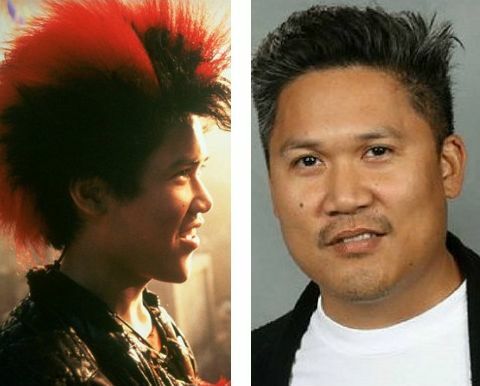 Unfortunately, like many child stars, he fell onto some hard times, including an arrest for drug possession. 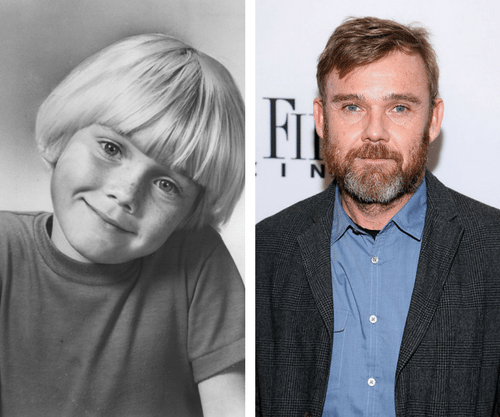 Currently, at age 37, he’s once again working as an actor. Last but not least, Miley Cyrus is probably considered Disney’s brightest star. 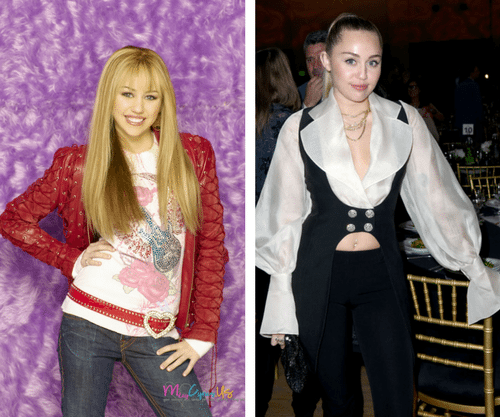 Her time as the titular character in the blockbuster series “Hannah Montana” impacted an entire generation of tweens and teens. The 25-year-old singer’s career continues to flourish despite a few bumps in the road. McKellar played Savage’s on-screen love Winnie Cooper in “The Wonder Years.” Who didn’t love those two together? Today, the 43-year-old former child star is a well-respected author who writes non-fiction books about mathematics, and who encourages girls to pursue careers in the math and science fields. 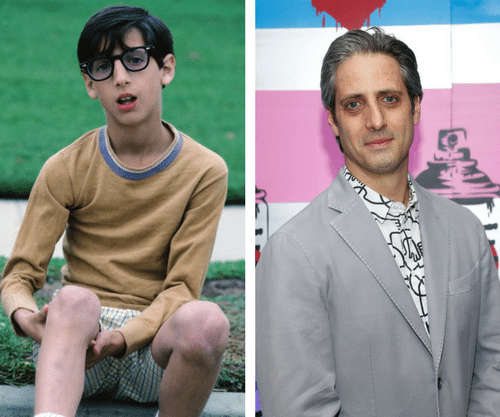 The third actor in “The Wonder Years” trio of friends was Josh Saviano. He played Paul Pfeiffer, Kevin’s best friend and resident nerd. 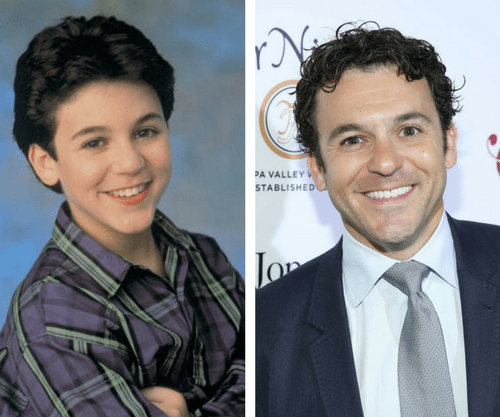 He didn’t stick with acting long after “The Wonder Years.” In fact, he became a lawyer! 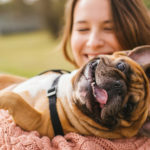 Come on get happy! 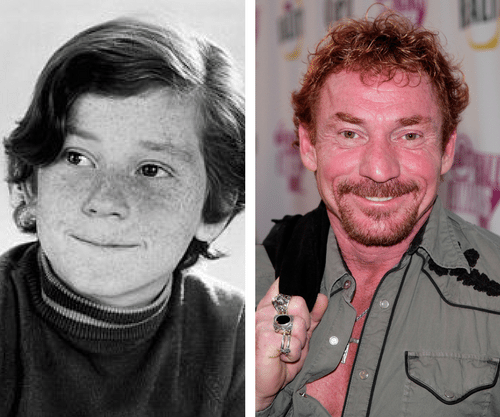 Danny Bonaduce was part of the 1970s iconic series “The Partridge Family.” He played a bit of a mischief-maker on TV and it carried over into his real life for a while, with several arrests related to drugs and assault. The now 54-year-old now has his own radio show in Seattle and seems to be doing well. These adorable twins landed their first feature film role in “Big Daddy” with Adam Sandler in 1999. 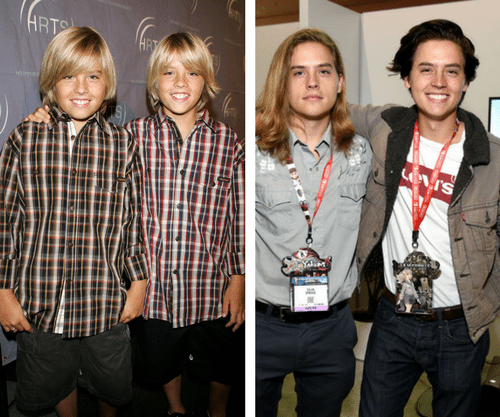 They went on to star in their two Disney Channel series: “The Suite Life Of Zack and Cody” and “The Suite Life On Deck” from 2005-2011. Neither brother is into acting much anymore. 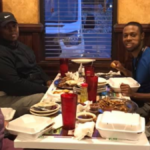 They graduated from New York University in 2015.